I’m honored to have been awarded a residency at MacDowell Colony. 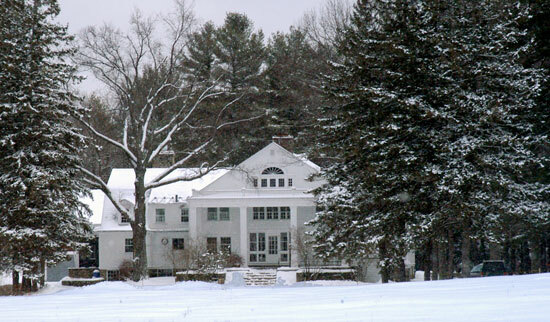 MacDowell is the oldest artist colony in the US and carries a storied history of artists (Bernstein and Copland are among its many famous composer fellows.) having created while in residence there. Like other fellowships I’ve received–including Yaddo and Camargo–MacDowell affords artists a priceless gift: a contemplative, distraction-free place to create. I’m very excited about making some new notes there this winter.